C Luke Van Rychegham (Kent Bridge, Ont.) and RHP Brady Moxham (Oakville, Man.) will make their Junior National Team debuts on this month’s trip to the Dominican Republic. 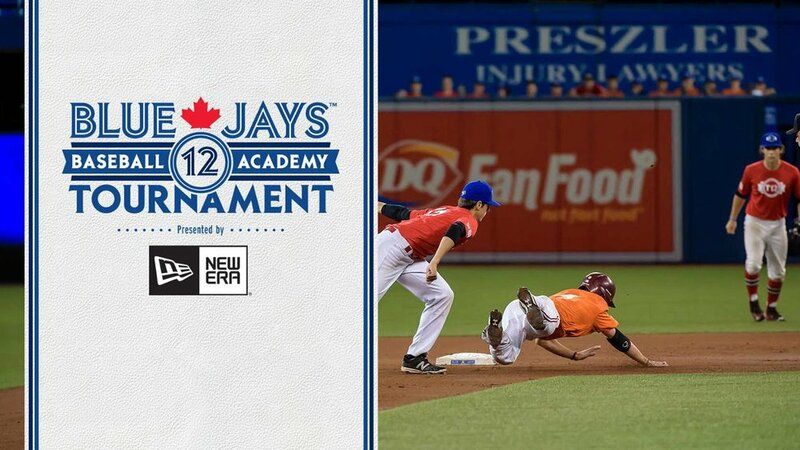 OTTAWA – Baseball Canada has selected the 29 players invited to the Junior National Team’s annual Dominican Summer League camp that will take place from May 20-30. The team will play 12 games against Major League Baseball affiliated clubs in the Dominican Summer League. Opponents include the Minnesota Twins, Toronto Blue Jays, Milwaukee Brewers, Chicago Cubs, Kansas City Royals, Tampa Bay Rays, New York Yankees, Seattle Mariners, Los Angeles Dodgers, New York Mets, Detroit Tigers and Boston Red Sox. The highlight of the trip will come on May 29 at Estadio Tetelo Vargas in San Pedro de Macoris when the juniors will play some of the Dominican Republic’s top prospects that are eligible to sign with MLB clubs on or after July 2nd. The Dominican team will be selected by MLB as they showcase some of the top unsigned talent the country has to offer ahead of the July 2 signing day. – Twenty-four players named to the roster participated in the Extended Spring Training Camp held last month in Orlando. – LHP Kyle Ross (Maple Ridge, BC) and INF Jade Salmon-Williams(Brampton, Ont.) were both named to the roster and have attended Junior National Team camps, previously. – INF’s Adam Hall (London, Ont.) and Peter Hutzal (Calgary, Alta.) are both unable to attend due to injury. – RHP Brady Moxham (Oakville, Man.) and C Luke Van Rychegham (Kent Bridge, Ont.) will make their Junior National Team debuts in the Dominican Republic. 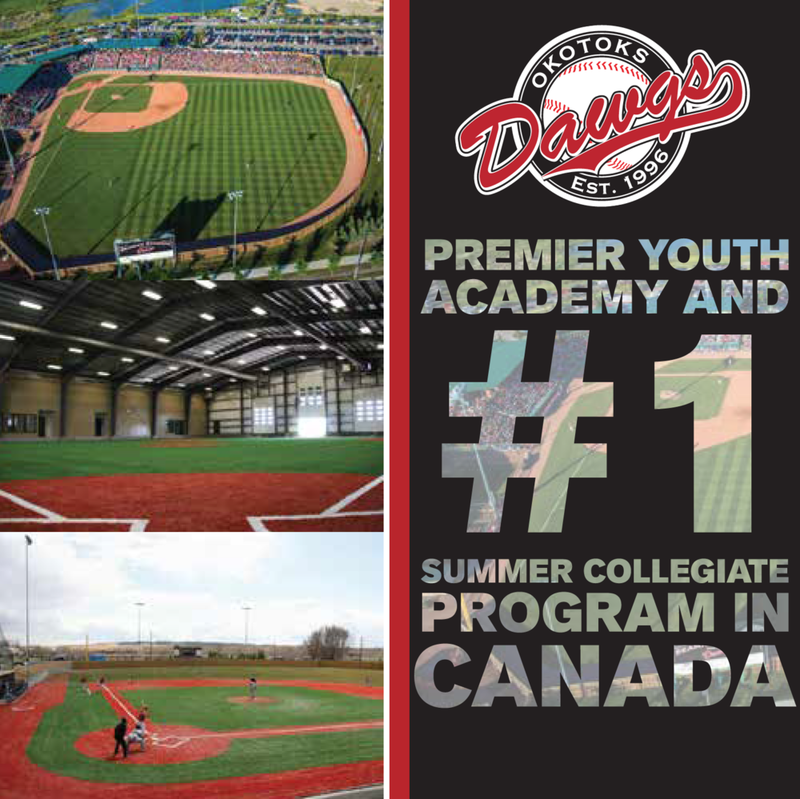 – Five players named to the roster (OF JF Garon, 1B Josh Naylor, OF Demi Orimoloye, C Darren Shred and RHP Mike Soroka) were part of the 2014 Junior National Team that won a bronze medal at the COPABE 18U Pan American Championship in La Paz, Mexico. – The coaching is staff is led by coach and Baseball Canada’s director of national teams Greg Hamilton (Ottawa, Ont. ), while coaches Shawn Bowman (Port Moody, BC) and Mike Johnson (Sherwood Park, Alta.) return to the staff. Former national team player Chris Begg (Uxbridge, Ont.) will round out the staff as a guest coach working with the pitchers. Pitching CoachChris Reitsma (Calgary, Alta.) is unable to attend. The Dominican Summer League Camp is an important step in the process as the JNT prepares for the WBSC U18 World Cup that will take place from Aug. 28-Sept. 6 in Osaka, Japan. With MLB’s First Year Player Draft scheduled for June 8-10, the trip to Dominican will provide draft-eligible Canadian players an opportunity to perform in front of MLB scouts and personnel. You can stay up-to-date on the Junior National Teams progress in the Dominican by following @Team_C_Updates on Twitter.